For those of you parents, and non-parents, out there…. what do you think of this law? Do you really think that having an illustration of a child on a bottle will make underage kids want to drink beer? I wonder how old this law is… sorry NH! 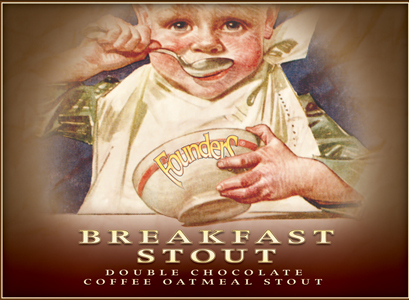 I’d be will to send you some Founders Breakfast Stout in exchange for Smuttynose Finest Kind IPA. Email inkybeer@gmail.com to work out an exchange! Previous Post Inky Beers seeks Olympic Ink!